Paramount Business Jets is completely dedicated and focused on bringing you the very best luxury air charter services to or from Sao Paolo, Brazil. Boasting access to no less than five individual airports within 50 miles distance from the city, Sao Paolo has many options for travelers flying into or out of the area. The city itself has its own airports including the Marte Airport (SAO), Congonhas Airport (CGH), and Guarulhos Airport (GRU). 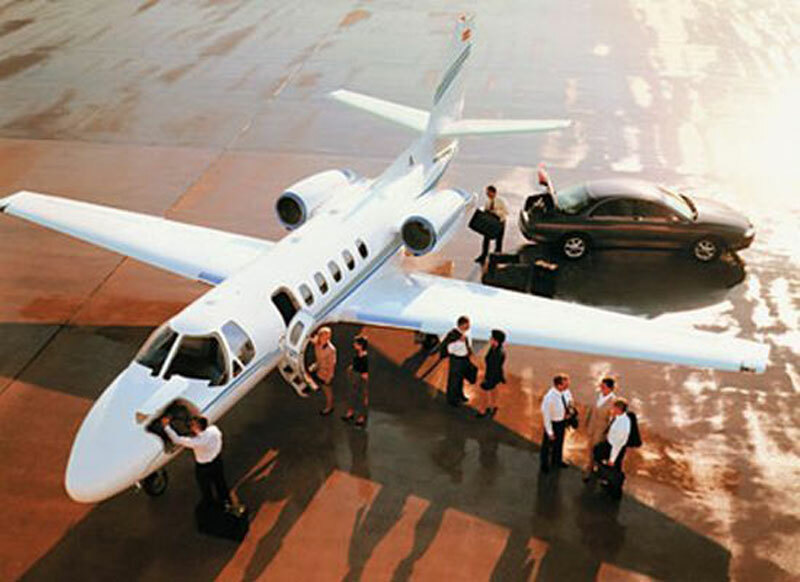 Although we offer access to an extensive selection of no less than 15,000 luxury jets, common selections for private aircraft models in the Sao Paola vicinity include light jets (Learjet 35, Beechjet 400 A, and Premier I), midsize jets (Learjet 60XR, Hawker 800, and Citation III), and large jets (Falcon 2000 EX). No matter what your final selection ends up being, Paramount Business Jets is committed to personalizing your selected aircraft type to your unique tastes and requirements. For more information about our personalized charter services to or from Sao Paolo, please do not hesitate to dial us 24/7 at +1-877-727-2538. With a population of more than 10 million, Sao Paulo is the third largest city in the world and the largest city in South America. Sao Paulo is a city in southeastern Brazil and the capital city of the state of Sao Paulo. Originally founded as a mission center in 1554, Sao Paulo has become the major industrial, financial, cultural and entertainment center of Brazil. Sao Paulo is known as South America's most popular destinations attracting business and leisure travelers alike. Sao Paulo is an ultramodern city, with countless skyscrapers, dynamic nightlife, outstanding cuisine, finest museums, ever-changing exhibitions, great annual festivals, and beautiful beaches. Sao Paulo's attractions include the Sao Paulo Museum of Art, Museum of Contemporary Art of the University of Sao Paulo, Museum of Visual Arts, Ibirapuera Park, Republic Square, Snake Farm at the Instituto Butantan, Mercado Municipal, Science Station, Sao Paulo Museum of Sacred Art, and Banespa Building. Sao Paulo is also home to the largest underground transportation system in Brazil called the "Metro".